Arun Young Musicians has been providing public performance opportunities for young musicians (4 – 20 years) since 1981.We are proud to have Her Grace Georgina, Duchess of Norfolk as our Patron. If you are a young singer or instrumentalist, or a music teacher we would love to hear from you. 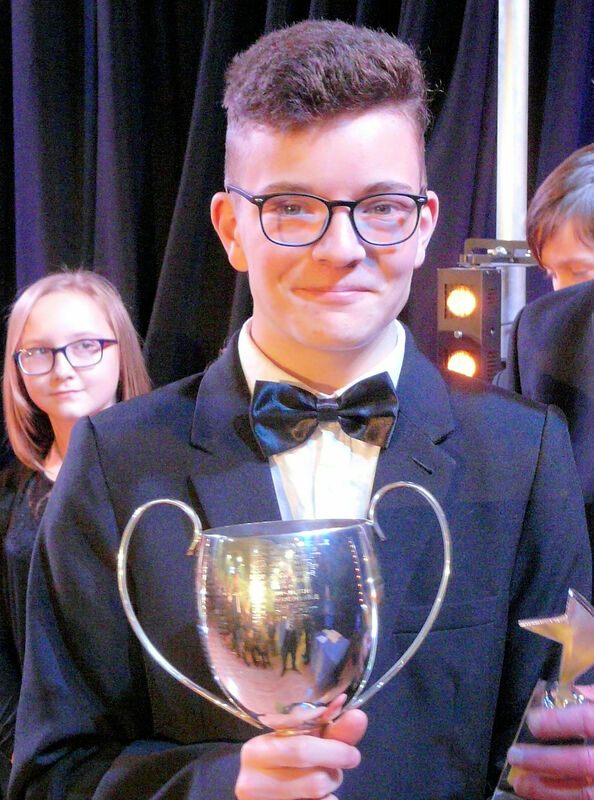 Congratulations to Harry Ward, Arun Young Musician 2018. For more information on our 2018 Festival please use the menu button above. For details of the 2019 Festival please see Festival 2019 above.